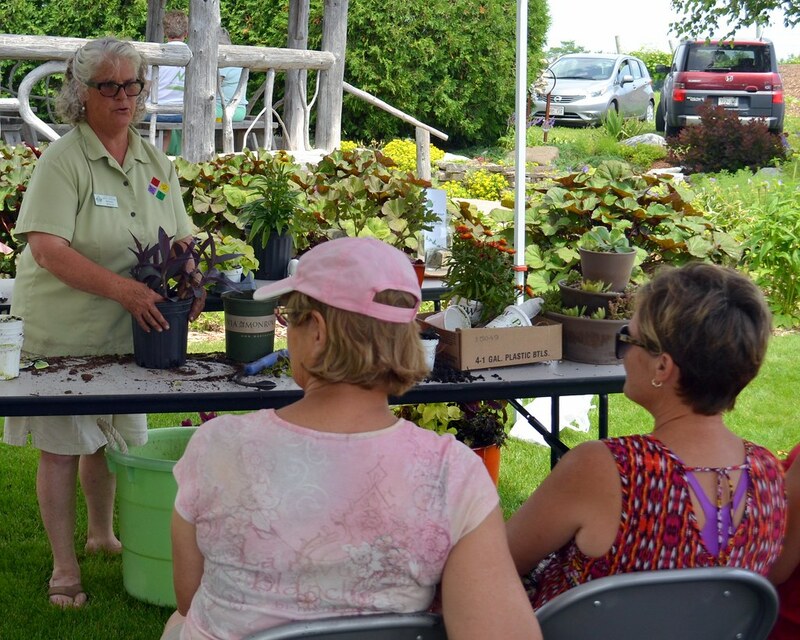 The Master Gardener Program in Door County started in 1995. 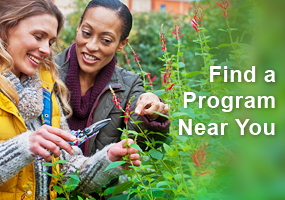 Over 260 people have been trained since that time, and there are currently 111 certified Master Gardener Volunteers (MGVs) for 2016. The UWEX Educator facilitating the MG Program is Ag Agent Annie Deutsch. The Garden Door, our public demonstration garden at the Peninsular Ag Research Station had over 8000 visitors this summer. 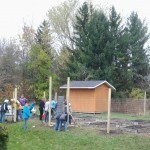 Nearly 200 attended our 11th annual Open House at The Garden Door. Participants had the opportunity to attend short educational programs presented by MGVs or visit educational stations around the garden that informally shared gardening information. Over 300 people attended our annual Taste of the Garden Door & Pesto Festo in September. Participants can taste food prepared by MGVs using produce from the garden. Pesto creations are evaluated by a three-judge panel, then tasted by the public who can vote on their favorite. Winning pestos are awarded prizes. Recipes are made available on our website after the event. During the winter and early spring months we oﬀered a series of nine education programs, free to the public. 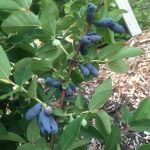 Topics included native pollinators, organic gardening, cranberry production, invasive plants, container gardening and using prairie plants in the garden. Speakers included Door County MGVs as well as experts from throughout the state. Attendance averaged over 80 for each program. Beginning in early spring, MGVs start growing annuals and vegetables in a greenhouse on the grounds of the Peninsular Ag Research Station. These plants, along with donated perennials, are sold at our plant sale the last Saturday of May. “Ask Me” MGVs were available to answer questions from the nearly 600 individuals who attended, and cultural sheets provide gardening information. Where you can find activities by MGVs in Door Co. 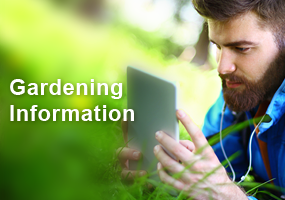 The Master Gardener Program in Ozaukee County started in 2000. 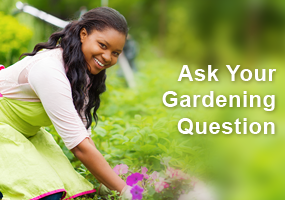 Over 500 people have been trained since that time, and there are currently 105 certified Master Gardener Volunteers (MGVs) for 2016. For information about the MG Program contact Ozaukee Co. UWEX Department Head Kate Pawasarat. Read more in this excerpt from the 2015 accomplishment report.